I often open up my MacBook and am paralyzed by what to do first (or next). There are so many possibilities and rabbit holes waiting. To help keep me grounded, I made this list in a text file and used Nerdtool (similar to GeekTool) to display it on the desktop all the time. Heard on Stay Tuned With Preet: Campaign “Spying” & the Ways and Means of Power (with Bob Caro). My calendar told me that today is an old friend’s birthday. I sent him a real email message, like I did before I relied on Facebook for those tiny interactions for so many years. What an unexpected pleasure to start with a birthday greeting and then go into other actual topics! Funky Junction were an Irish rock band formed in 1972 specifically to record a single album of songs made famous by British band Deep Purple, which was released as Funky Junction Play a Tribute to Deep Purple in January 1973. Among the band’s lineup were all three members of the early 1970s incarnation of Thin Lizzy. Man, I am super-glad I never tossed all my CDs like I was tempted to do so many times. Ripping stuff to FLAC for this gadget has breathed new life into the old discs! It’s definitely raining today. Rest in peace, Scott Walker. We are cheated and deadened by the compressed audio we are subjected to during most of our time in the world. 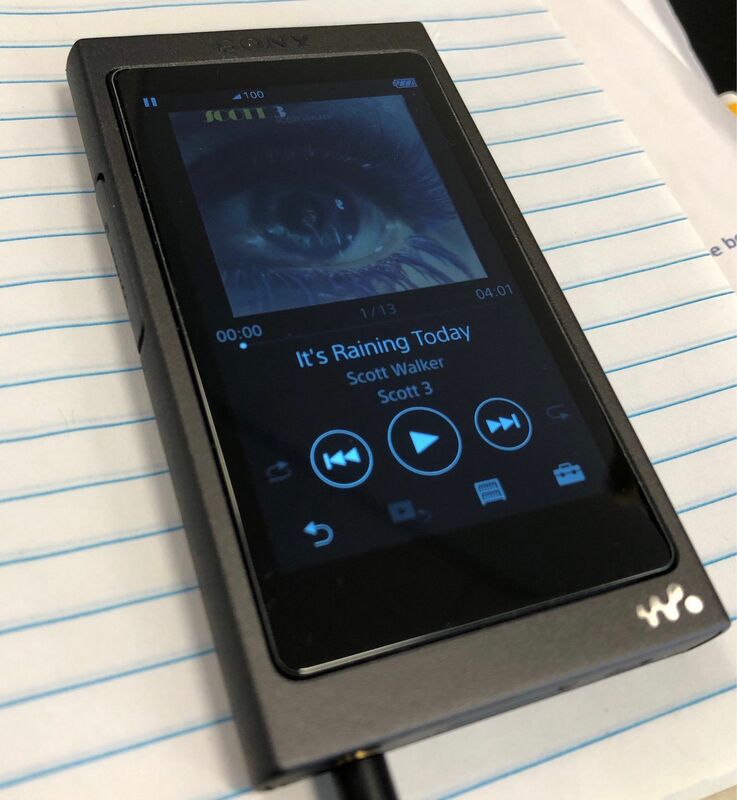 The Sony NW-A45 got here Friday, the first new Walkman for me in about 17 years. This thing is gorgeous, and having the ability to play practically any lossless format is really nice. 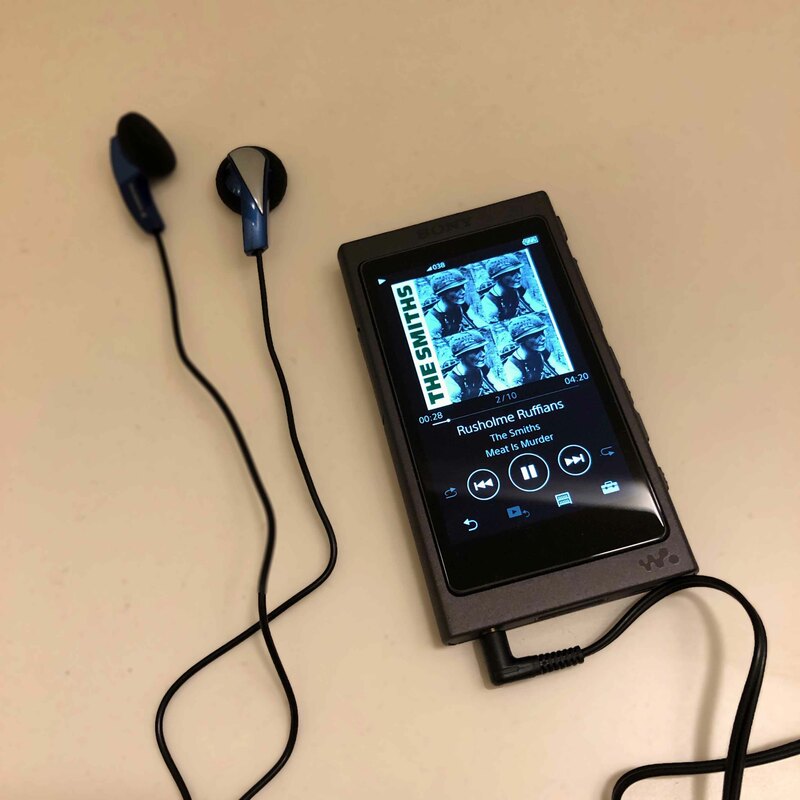 The UI is easy to figure out, and per a recommendation on Amazon, I ordered it with an IVSO screen protector, which makes it easier to swipe around on the screen, and I don’t worry about scratching it with my meaty paws. I dumped 45 GB of FLAC/ALAC files on it (pretty much all my lossless tracks) and barely made a dent in the 256 GB SD card. I’m gonna need to rip more CDs before I can listen to anything new, but I have plenty to play with for now. Also, it is tiny. I think it’s smaller than my last iPod touch and makes my iPhone 8 feel giant by comparison. We listened in the car through the stereo’s aux in. Fleet Foxes at 96kHz/24-bit sounded great! Besides the car, I’ve been using Sony MDR-7506 headphones. I’m still playing with the EQ curve to try to undo the clinical sound they bring to everything, but I’m getting close. I don’t know yet whether the amp in the NW-A45 has enough oomph for these headphones. I listen to music pretty quietly most of the time, but I could also easily see getting one of those add-on DAC/amps to pair with it, although those look kind of ridiculous. I’ll probably get over that at some point. For now, there’s so much detail that I had forgotten just envelops lossless audio, 44,100 times a second (or more when you get into hi-res stuff). I tested the AirPods with it and the experience and sound sucked. Anyway, it seems wrong to have all this lossless beauty and waste it by compressing anything. Turned Bluetooth back off and will stick with wired earphones. I do see the symptom various reviewers reported where album art isn’t shown for some CDs. I took a fresh pass at the FLAC tags and art with MusicBrainz Picard and xACT. A couple of the albums still didn’t display cover art until I found fresh JPGs and associated them in Picard. I figured it out, but I don’t know how normal people would deal with this. The included USB cable connects to a proprietary Sony WM-PORT, um, port. Not the best, but those cables aren’t expensive if this one breaks or gets lost. The only real problem is that now I can hear a ton of problems with the way various CDs were mastered, and I never had enough resolution (or listened with headphones enough) to hear it before. It’s unexpectedly nice to play music and never, ever worry that the thing I’m playing it on will buzz with a push notification, or that a phone call will interrupt everything and scare the hell out of me. Buying and downloading FLAC albums from Bandcamp is so much more fun for me than streaming stuff from Spotify. Need to remind myself of this! 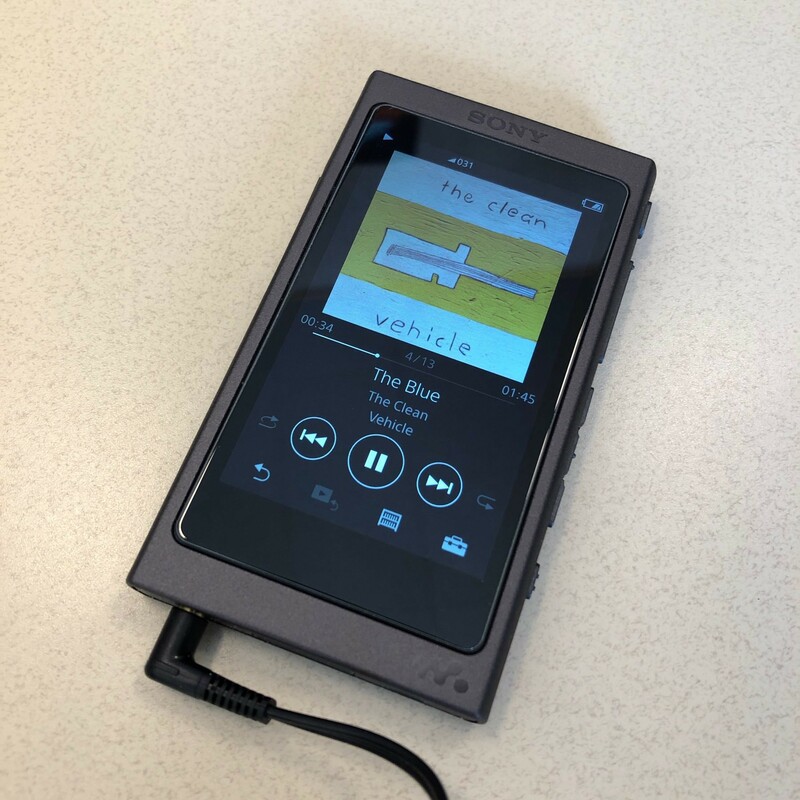 I’m using a 2017 stereo music player (Sony NW-A45) that reads microSD cards to play a 96kHz/24-bit FLAC rip of a vinyl UK mono pressing of Sgt. Pepper from 1968! 3/18: Requirements call with vendor. 3/20: Vendor visited and fixed things. Next: Get Graphics team to test fixes. 3/20: Compiled possible projects for intern; to David for review. Next: Schedule welcome lunch w/team. 3/19: Shot raw video; finished editing 1st segment. 3/20: 2nd segment edits; rendered; to Julie for review. 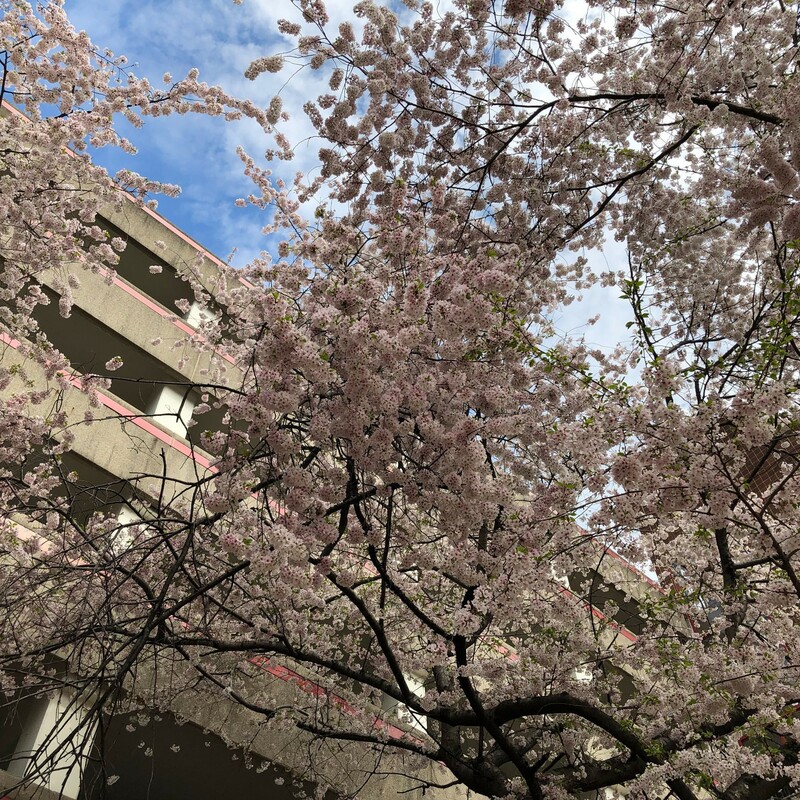 3/21: Published video to intranet. Seeing progress on a project felt good and tangible. You could see actual stuff you had done under the major headings. You could see at a glance which projects were being neglected for others. If you were realistic about your time and capabilities, you most likely had enough projects to fill one page, but not more than that. You didn’t list every single action completed—only the major outcomes from each day. You always knew what was next. It was simple enough to update in real time, and to share with anyone, and they’d be able to understand it. No weird status codes or traffic lights or math. If your manager (or their manager) asked you mid-way through the week, “What are you working on?”, you could print this and they’d know what you were doing. Even if no-one asked you for it early, you knew that you had to send it to your manager at the end of the week. It pushed you to make progress on things that you might otherwise be lazy about. You didn’t want to have a project stall out. You wanted to always show that you were worth keeping around. So, there it is. The lack of a properly auto-formatting outlined list of my weekly progress and next actions is clearly what is holding me back. I googled for a few minutes last night for “best Gmail app for iOS”, and realized that 1. The Gmail app I already use is the best Gmail app for iOS, and, 2. I’m already forgetting that I’m trying to do email on the phone less, so no need to make it better and therefore spend more time on email on the phone. Fabio, remember when you met me and I didn’t know anything? And now I’m playing Can in the morning? Have you ever felt that if you have a wiki you don’t really need a blog? I blasted out these bullets below to try to quantify what I think can be good and not-great about a wiki (specifically TiddlyWiki, which I have the most experience with). I didn’t get into the positives and negatives of using a proper blog. No feed, and doesn’t appear on a timeline => no annoying a large audience. Entries aren’t frozen in time when they’re posted. Can refactor, reorganize, and update previously-entered information, potentially uncovering patterns. Truly agile, fast, and nimble. Encourages quickly getting things out there. More likely to get a real-time picture of what the author is obsessed with. Can map well to the way the author thinks. Sheer high volume of tiddlers/entries means you can cover a lot of ground, making it likely that you’ll help people other than yourself, even if only by accident. The audience (though vanishingly small) is highly interested. You may get nice feedback on the tiniest little things. Correspondence with others is slow, which invites contemplation, serendipity, and patience. No feed and no timeline means that most people won’t see what you put in it. Large amount of content entered means that refactoring takes serious effort and is usually not as immediately fun as putting new stuff in. Doesn’t lend itself to long posts. 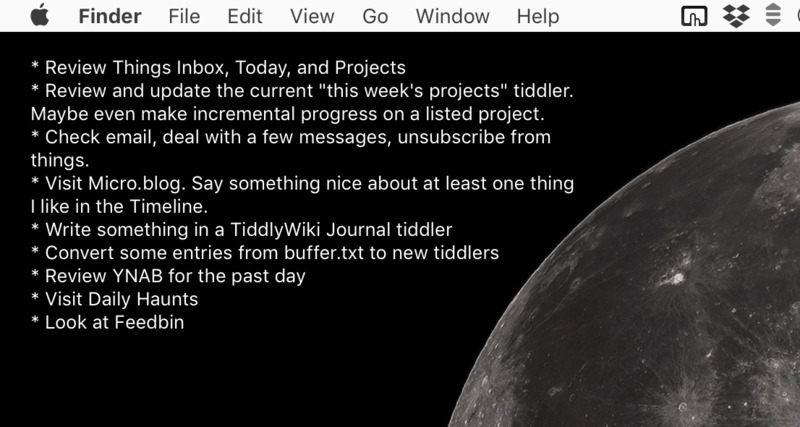 The sheer high volume of tiddlers means that any “pearls of wisdom” are probably less discoverable by the public. The audience (though highly interested) is vanishingly small. You may labor over a post and get zero feedback on it. Correspondence with others is slow, which can lead to procrastination on the part of the writer. We met some new friends at dinner last night. They talked about bicycles and trails a lot. I had forgotten what a joy it is to hear people with deep knowledge and excitement talk and trade tips about a topic I don’t know anything about! Now, what was it I was going to do next? Whether it’s early morning or late at night, after almost 48 years, I may be learning that it’s sometimes better to think, “now, what was it I was going to do next”, without first looking at my to-do list (whether digital or analog), because inevitably, even though “mind like water” and all that DavidCo® stuff, once tasks are written down, my brain wants to leave them there on the paper or the screen. 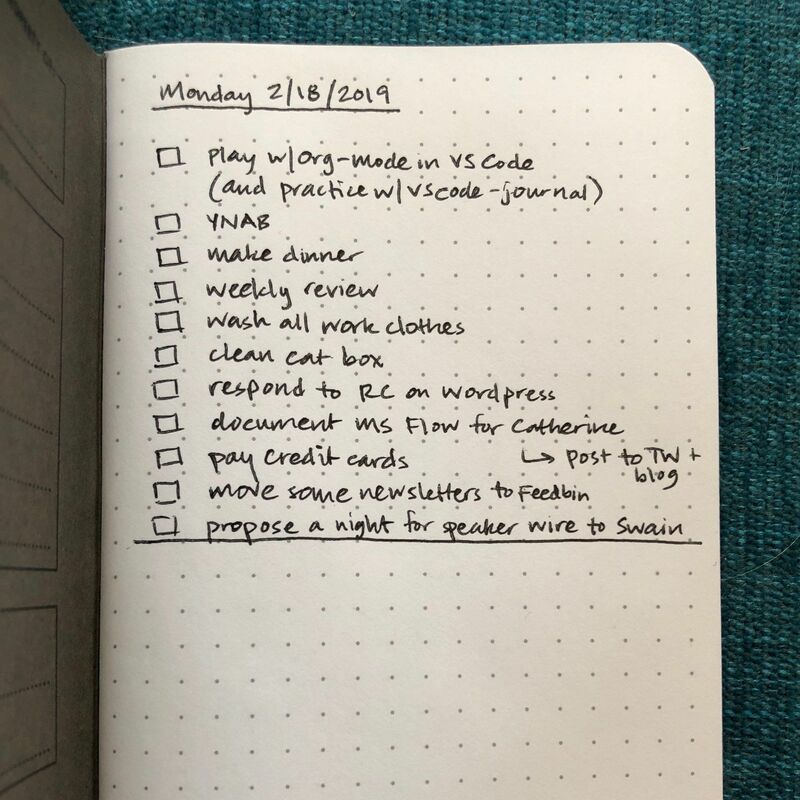 It’s easier and almost always more successful for my motivation-addled self to turn to-do into done when I’m mentally sorting through the list and letting things float to the top. And then when I run out of steam, I go back to the list for what’s next. This Amazon ship-once-a-week option is a great example of arriving at an even better solution to efficiency by turning around and solving an entirely different problem. I’m happy to deescalate the arms race of faster and faster shipping and a sea of empty cardboard boxes. I used this clip from the movie as a reference for the typeface, color, glow, line spacing, and speed. You have to set the p tag to visibility: hidden so that all the lines don’t appear the instant the page loads. You have to set animation-fill-mode: forwards on each animation to get each visibility: visible to stick at the end (so the lines don’t disappear again when it’s all done running). Before this, I learned from Jack Baty that setting up a “loading” tiddler was even possible. How to animate width and height 100% using css3 animations? Freakonomics Radio did a show on The Future of Meat last week. They talked to the CEO of Impossible Foods about his company’s Impossible Burger, a plant-based concoction engineered to look and cook and taste oddly like real beef. The description of the process and glowing reviews of it made me want to try one right there in the car. I managed to wait about three days until we went to a local restaurant that had an Impossible Burger. Yes, it’s a couple of dollars more than a regular cow-burger, but dang is it an eerily good substitute. It doesn’t taste exactly like beef, but to me it’s an even trade, because there’s no chance of the gross-out factor that can happen when you bite on a stray piece of gristle. (Sorry. Ugh.) We’ve also had the Beyond Meat burger at our local Burger Bach and it, too, is shockingly good, and in a way that makes you not care that it’s not real meat. As these companies get better at doing this, and they scale up and the prices come down, why wouldn’t I always go for one of these if they’re available? One of the best things about writing a to-do list in Field Notes is that it’s self-limiting. I leave the bottom half of the page blank to write bullets about other things, what we ate, who we saw, where we went, etc. Once I hit that horizontal line, I can’t add anymore tasks!